The beginning of TOM*FW (Toronto Men’s Fashion Week) started with a Vroom! Literally. 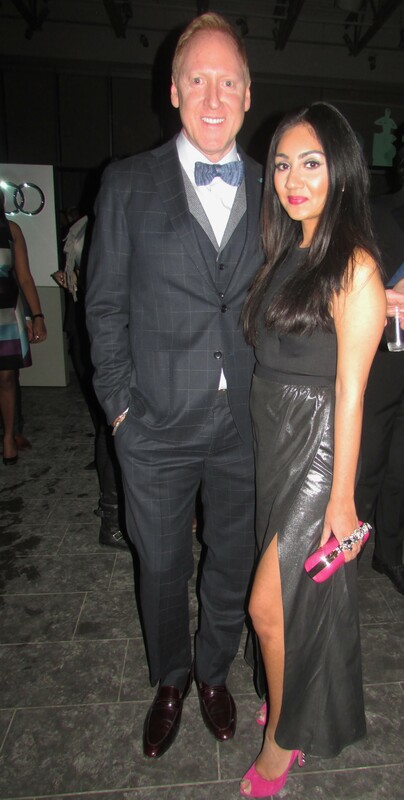 The opening night party was held at the Audi Downtown Toronto dealership, one of the main sponsors of the week. 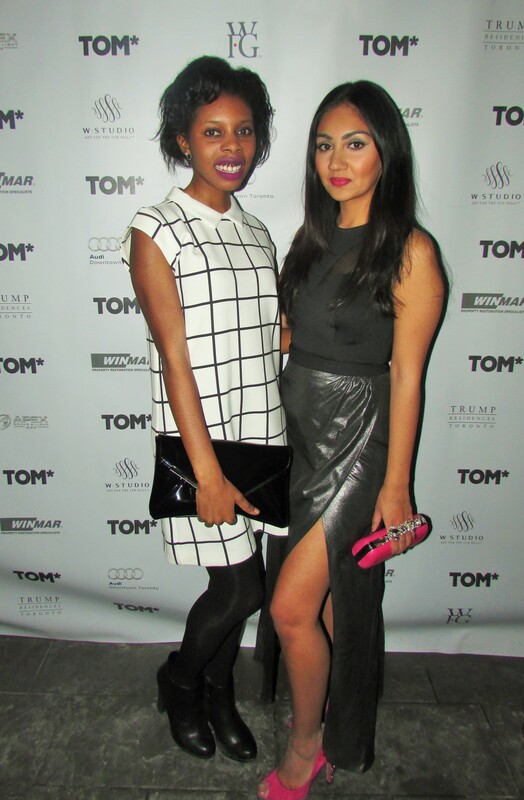 This invite only event was the perfect way to get the week filled with fashion shows, parties and fundraising events started. 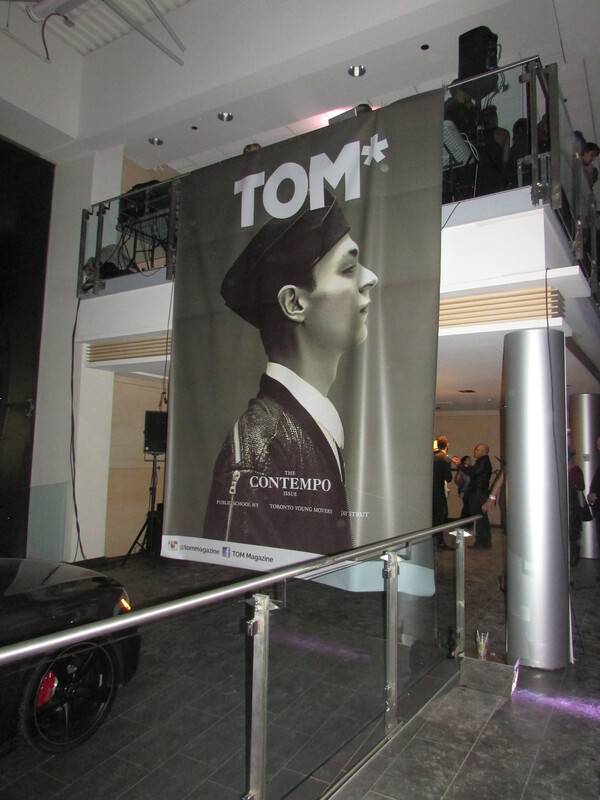 Not only was this night the opening night party but it also unveiled the second cover of TOM Magazine. 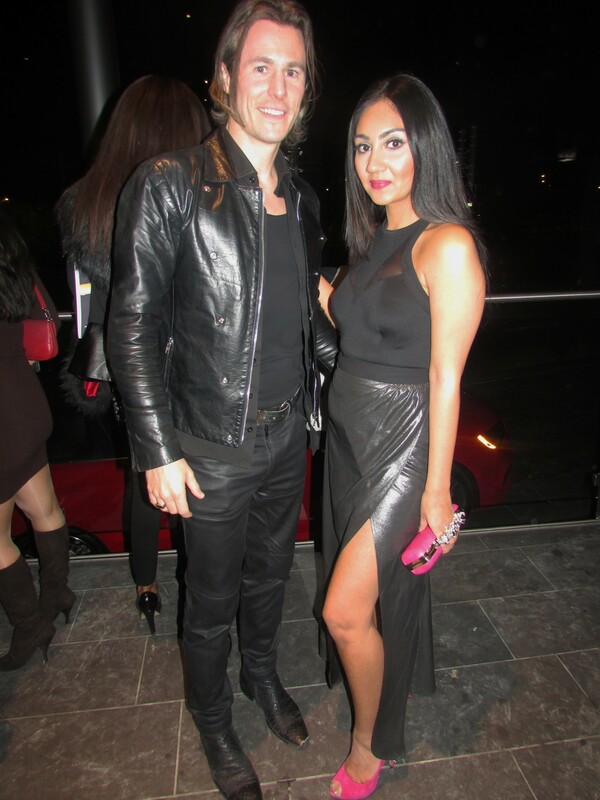 This event was attended by all the whose who in the Toronto fashion industry from designers, bloggers, fashion media and lots of male models! The night consisted of meeting new people, reconnecting with old friends, drinking, dancing and of course a lot of pictures. What’s better than meeting so many amazing people? The fashion. This event was the most glam event of the week that I attended so I went for a more formal look. The majority of the fashion consisted of men in there most fashionable, fitted suits and the ladies dressed to impress in beautiful dresses. I was wearing a high waist metallic silver skirt with a decent high slit paired with a black crop top with sheer cutout details. I finished off my look with pink heels and clutch to give it a pop. My Sam Edelman heels have spikes all across the back so not only did it go well with the metallic of the skirt but it gave the leg action a little more character.